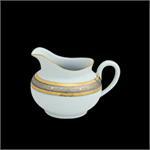 Haviland "Place Vendome Creamer" 5 oz. 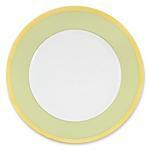 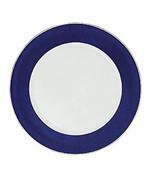 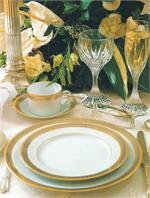 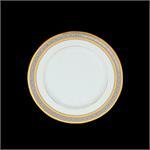 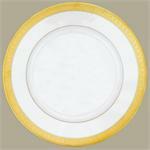 Haviland - Symphony Platinum - Bread & Butter Plate 6.3"
A symphony of elegance that harmonizes beautifully with virtually every decor or color scheme. 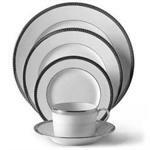 Platinum rim. 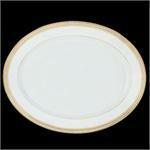 Haviland - Symphony Platinum - Dinner Plate 11"
Haviland - Symphony Platinum - Tea Saucer 5.7"
Haviland "Large Oval Platter" 15.75"
Haviland "Place Vendome Butter Plate" 6.3"
Haviland "Place Vendome Covered Casserole" 30 oz. 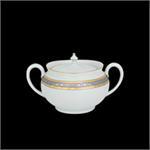 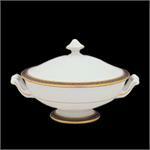 Haviland "Place Vendome Covered Sugar Bowl" 6.8 oz. 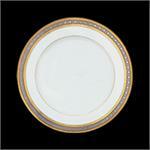 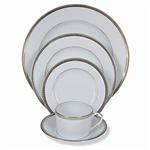 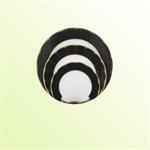 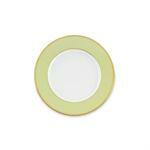 Haviland "Place Vendome Dessert Plate" 8.7"
Haviland "Place Vendome Dinner Plate" 11"